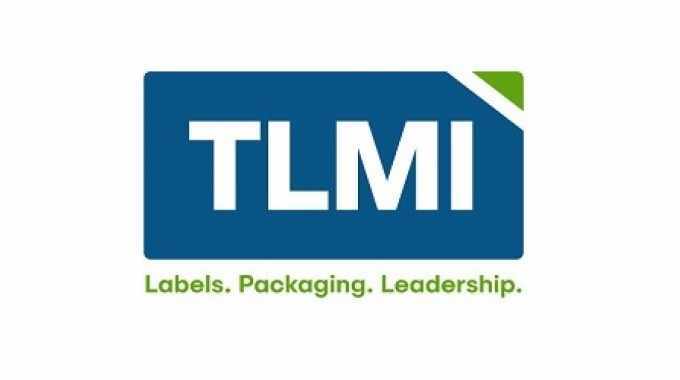 TLMI has added five new industry members to the association’s judging panel for the TLMI annual label awards competition. The five new judges join an existing nine-member panel representing companies across industry supplier categories. The association’s annual awards competition recognizes achievement in all areas of the narrow web industry including tags and labels, cartons, flexible packaging and non-wovens across conventional and digitally printed applications. Winning entries are displayed and the awards are announced at the TLMI Annual Meeting held every October. In the coming weeks, TLMI will also publish the association’s inaugural awards portfolio book. The awards book lists all converter and supplier member winners from last year including Eugene Singer award winners, TLMI annual label awards winners, World Label Awards winners, converter of the year, supplier of the year, and the association’s environmental awards winners.